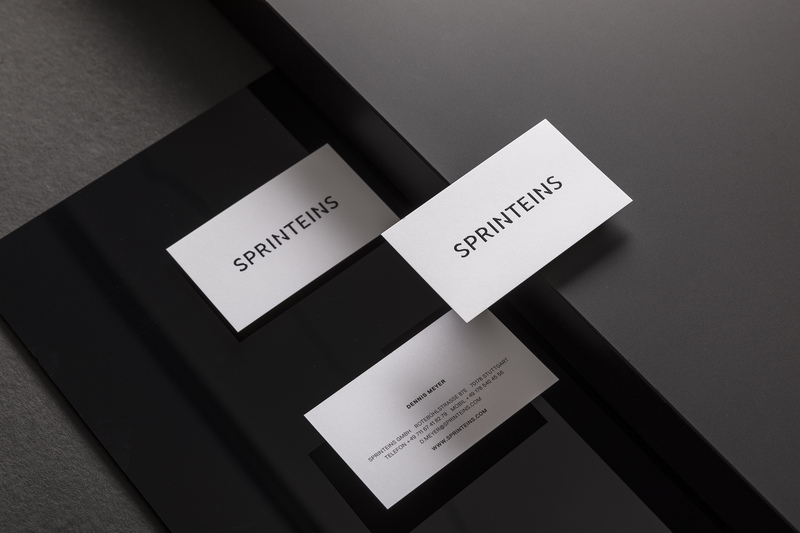 ADDA Studio designed these business cards for Sprinteins, a company specializes in making digital product visions tangible, realizing and bringing them to the market. The design idea revolved around the company’s ambition and approach – vision thinking. 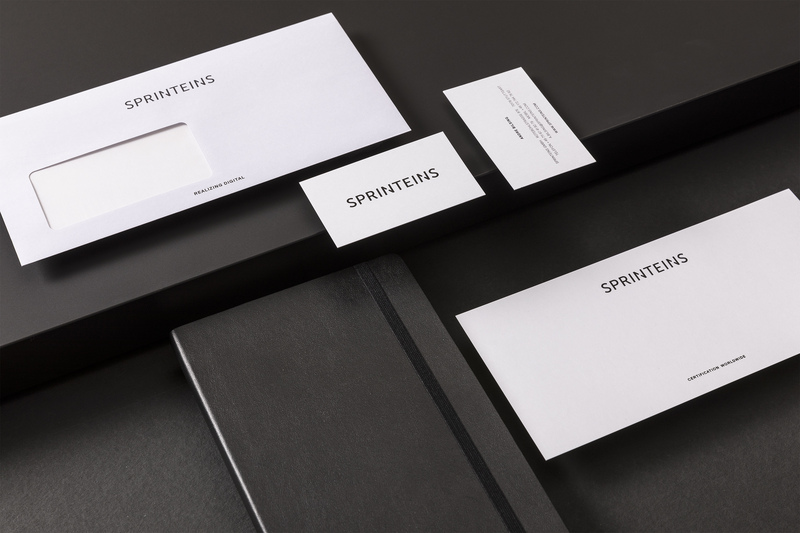 It’s important for Sprinteins to stand out as a distinctive IT company among their competitors, at the same time showing professionalism while sharing six working areas through a corresponding colour card system with important message on the cards respectively. 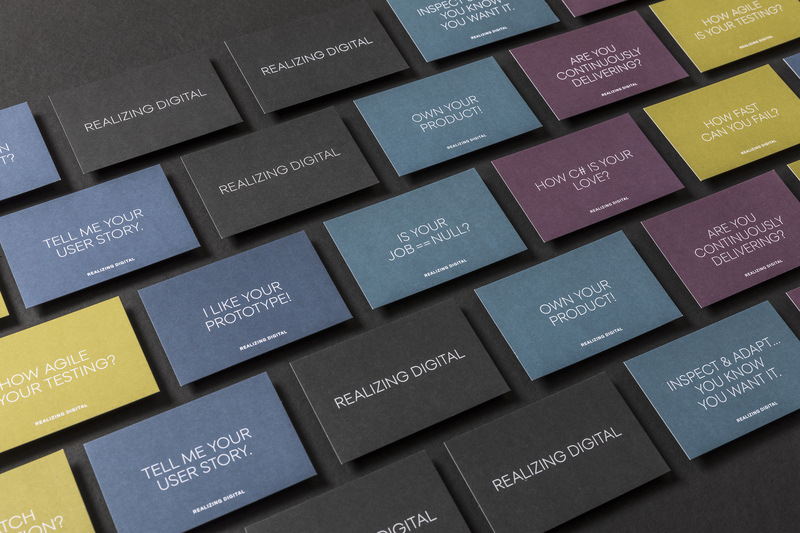 “For the business cards, different colours were used for respective areas: black symbolizes vision, dark blue symbolizes development, purple symbolizes big data, cyan is certification, ready a fresh green and petrol stands for agile,” explained Nadine Marz, the Art Director of ADDA Studio. 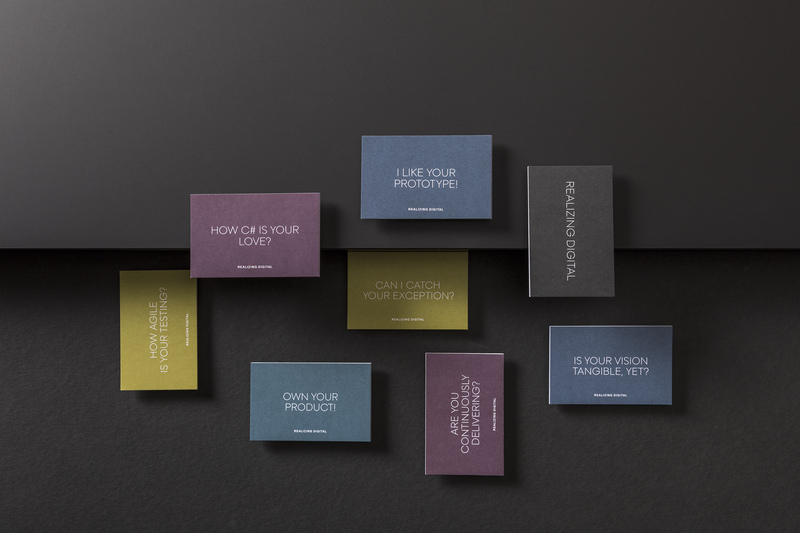 No doubt these colourful cards can be a hit during trade fairs – they’re unique and stand out from the pack! Impressive right? These business cards were printed by Druckerei Eisenhardt with relief paint – deep black paint – on extra plus pure bright white Gmund paper. 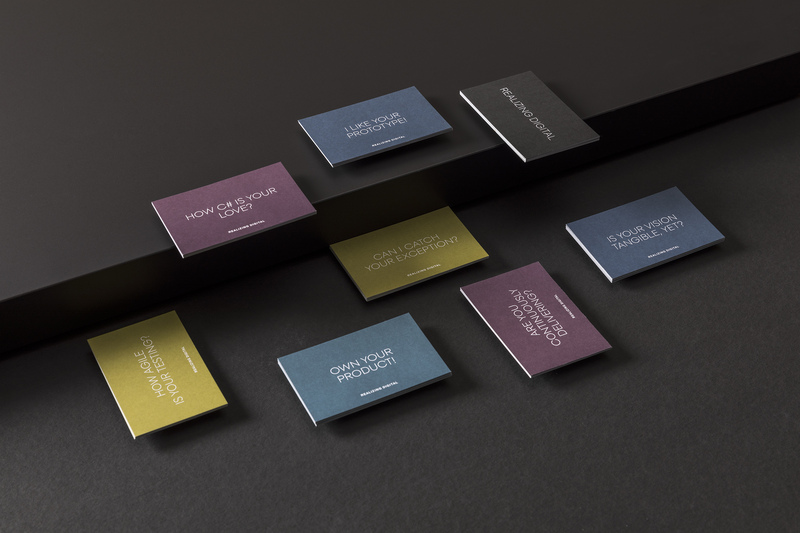 It’s good to be prepared and develop more versions of your business cards for different occasions. 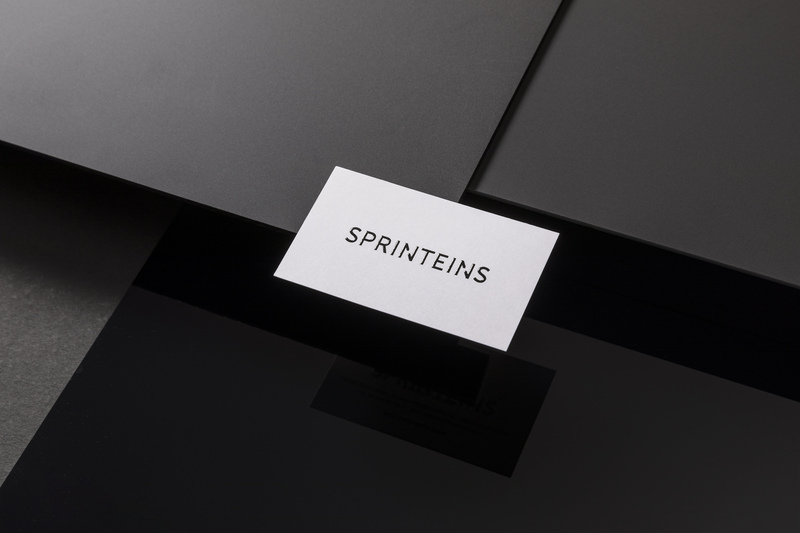 Thanks to ADDA Studio, Sprinteins is good to go!